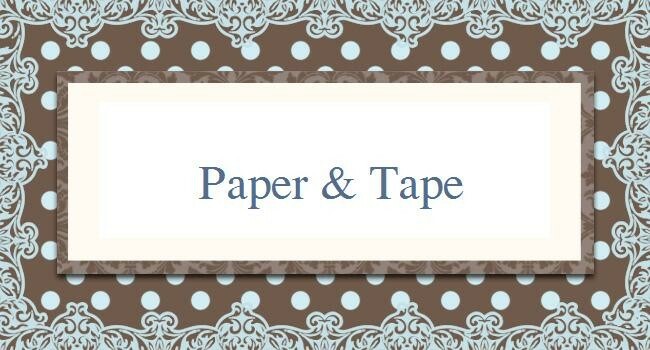 paperandtape: Kaisercraft October blog challenge. Hi. The LO below I have created for the October challenge over at Kaisercraft. This month was a little different which I really loved the challenge. We were provided with a Bingo Board and you had to choose 4 in a row to work with. See below. 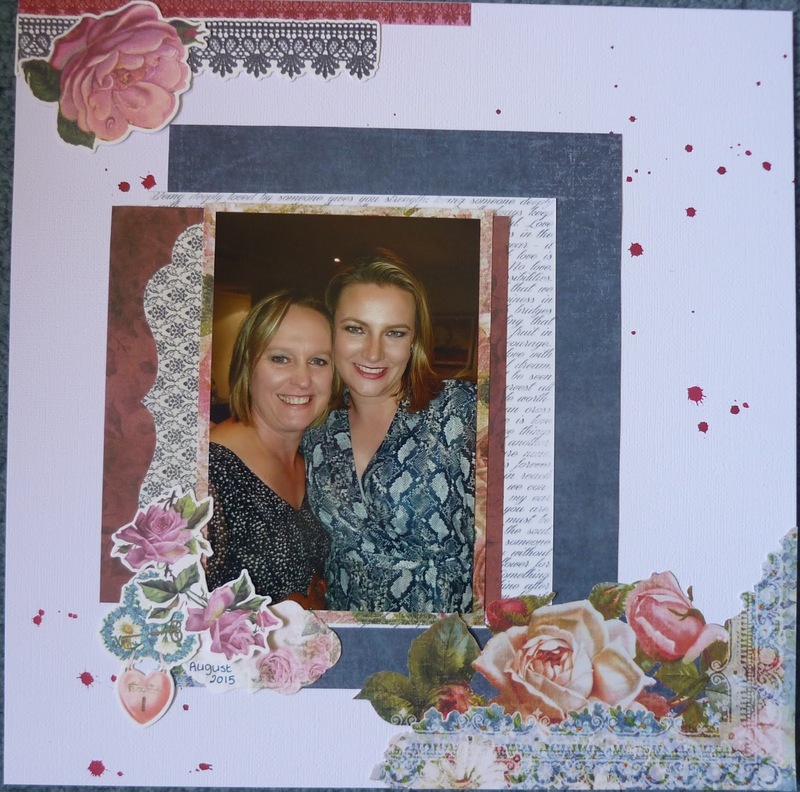 I choose to work with Fussy Cut, Mist, Flowers, Collectibles. and here is my LO.